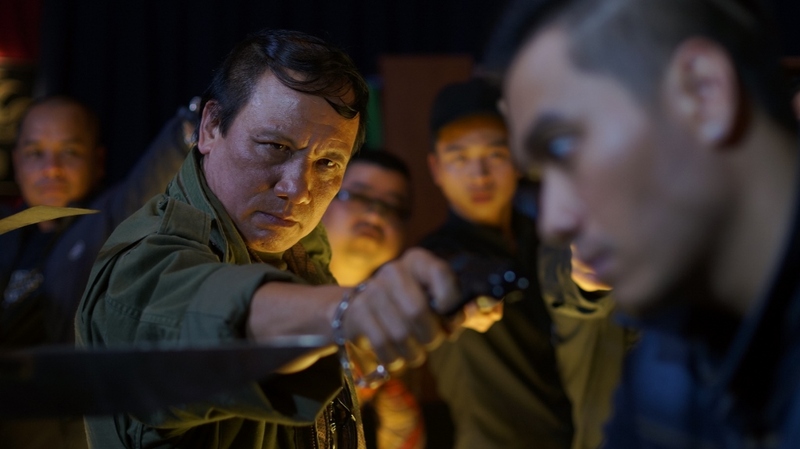 After four successful seasons of Armoza Formats’ crime drama, The Arbitrator, Vietnam Television (VTV) has commissioned the rights to turn the hit-series into a movie. The 47-episodes of the drama aired on Vietnam’s leading broadcaster under the local name “Người phán xử” (“The Arbitrator”). The Arbitrator (60’) is a riveting drama that follows a by-the-book social worker in his mid-twenties who discovers that he is the lost son of the Underworld’s most powerful man – The Arbitrator. In spite of himself, he finds himself drawn deeper into his father's dark world. With each step he is asked to cross boundaries he never thought to question, and to re-evaluate the morals he was raised with. As he travels further down a path of no return, he will ultimately face the final test: to fight his brother and take over his father's legacy as The Arbitrator or return to the life he led before he went down the rabbit hole.